Sponsor a youth for only $1 a day! 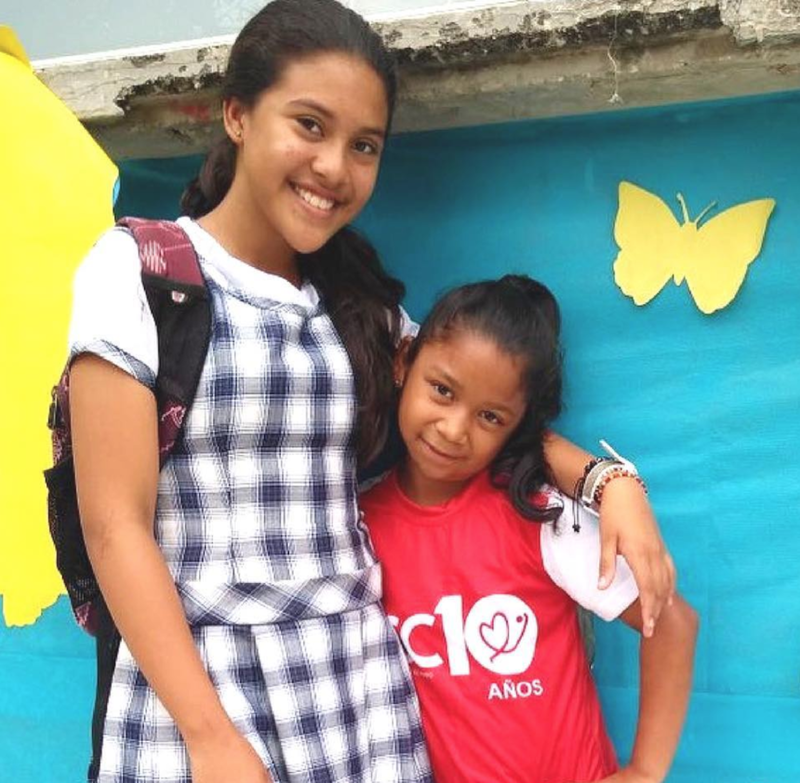 A $365 donation guarantees a child's participation in our programs for a full year. Our children are waiting for a sponsor like you! 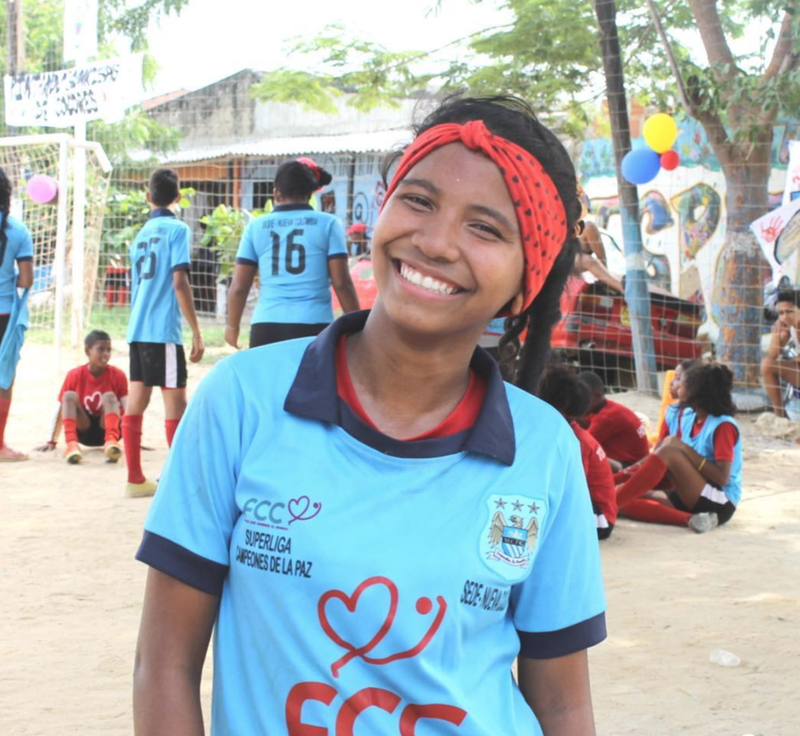 With this child sponsorship program, Our children learn the fundamentals of soccer techniques, strategy and play. In addition, they are trained in our pedagogical methodology "Soccer For Peace". Quality education for children from vulnerable populations. The opportunity to build a better present. Donate easily and safely through PayPal. When you sponsor, you’ll receive messages, photos, regular updates from your child, and see the difference you’re making in his life. 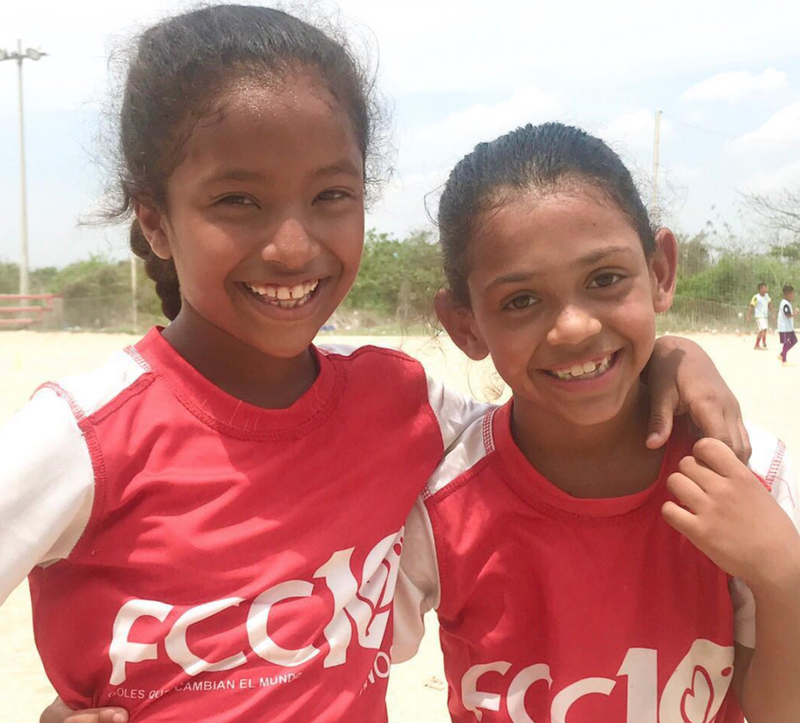 Your sponsorship contributions go directly to Fútbol Con Corazón, the organization through which we operate in Colombia. You can cancel your monthly giving anytime. Our commitment remains the same, and your child will still receive benefits.